We were created to experience joy in our relationships. Yet most people say that the most difficult thing to learn is how to have great relationships. Relationships are hard because of the things that we bring into them - our experiences, personalities, and our weaknesses. 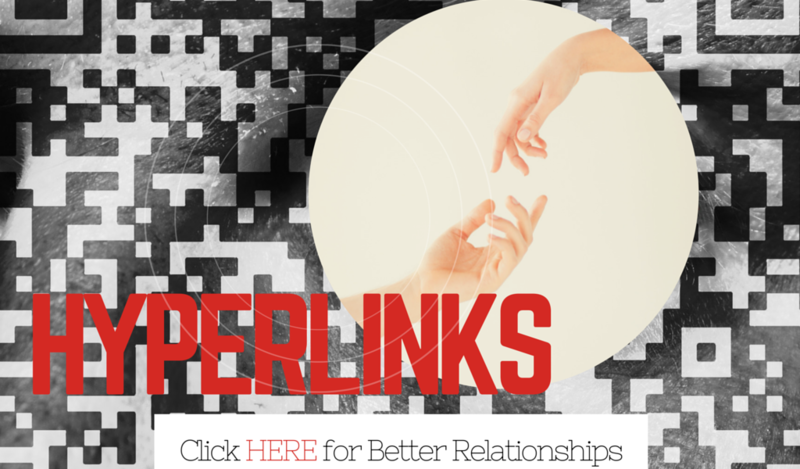 Hyperlinks is a teaching series designed to help you in the most important things so that you can succeed in relationships.